Japanese fireworks are some of the best in the world. Each year, at the end of summer, the Omagari Fireworks Display takes place in Daisen, Japan. It started in 1910 and has been drawing crowds ever since. Leading Japanese pyrotechnicians join this event to showcase their talents in, not only Creative Fireworks, but chrysanthemum-type fireworks, and daytime fireworks that utilize colorful smoke in the sky. Only highly skilled entrants are allowed to participate. This event is considered the “Olympics of Pyrotechnics” for Japanese display companies. It brings crowds of over 700,000 people and tickets for the event are highly sought after. 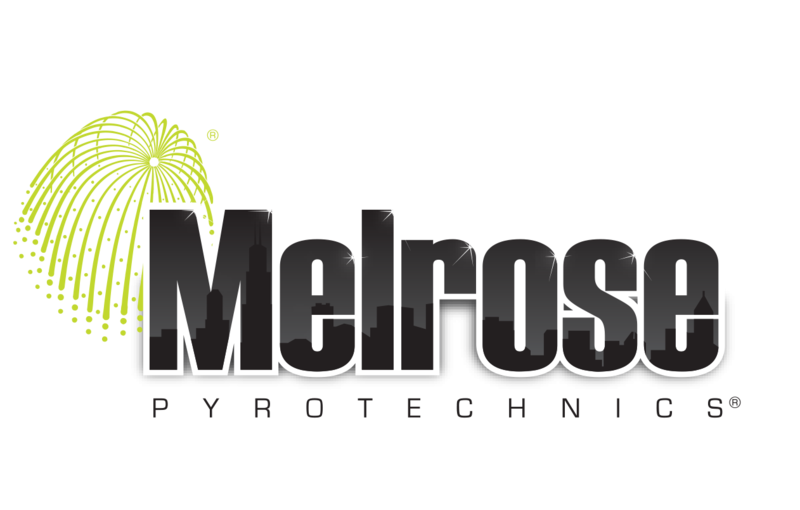 It is a great festival for the community and pyrotechnicians are honored to be a part of this exclusive event. Although you may think this event is just fireworks, it takes much more to produce these displays. The fireworks are perfectly choreographed to music and flow in a manner that produces beautiful shows. Extensive work is put into these fireworks displays, especially when making the shells. Japanese shell manufacturers carefully produce each and every shell by hand. This makes Japanese shell quality hard to beat. The labor that goes into each shell and display is simply amazing. The Omagari Fireworks Display is a true example of what fireworks can be and the passion put into this industry. For a more in depth look check out this website! !